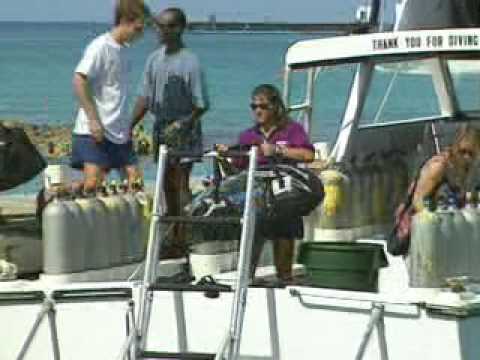 Much of the world's best scuba diving is accessible only by boat. Whether you've never made a boat dive or you've logged dozens, the PADI Boat Diver Specialty course will benefit you. Scuba diving from a boat is fun and relatively easy because you usually descend directly onto your dive site. 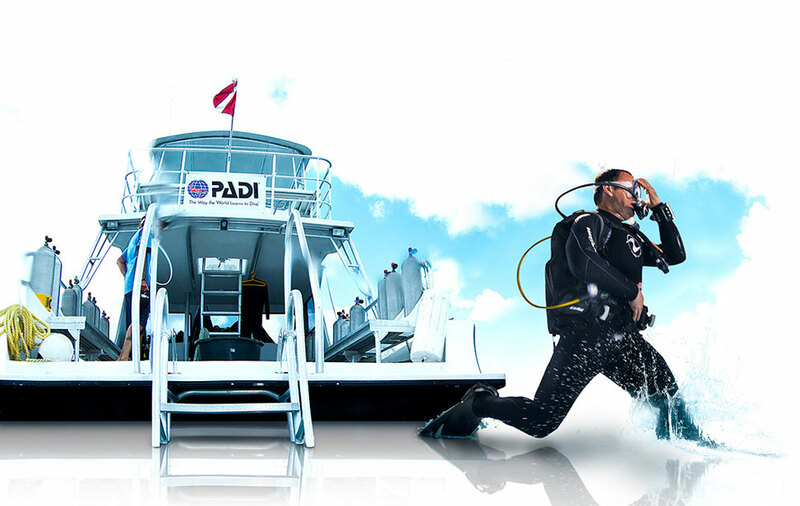 To enroll in a PADI Boat Diver class, you must be a PADI Open Water Diver or Junior Open Water Diver (or qualifying certification from another organization). This specialty also counts toward your Master Scuba Diver certificate. You can start by reading the PADI Boat Diver Manual and watching the Boat Diving DVD in preparation for meeting with your instructor to schedule the boat dives. Stop by Aquatic Dreams Scuba Center to enroll in the course and get your Boat Diver Crewpak and start learning. Beyond using basic scuba equipment, you'll want to have a surface signaling device, such as an inflatable signal tube. Having a complete spare parts kit is also a good idea. Your PADI instructor may suggest additional equipment depending on what type of boat and where your boat diving adventures take you. Contact Aquatic Dreams at (209) 577-3483 to get signed up for this class today.